I feel satisfied that my time was well spent when I stack the books I helped publish in 2013. 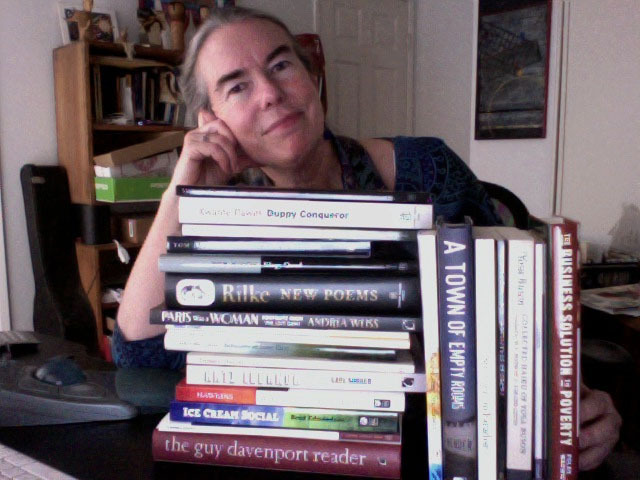 This “shelfie” includes titles from Copper Canyon Press, Counterpoint, Berrett-Koehler, Westchester State University, American Poetry Review, Silverfish Review Press, FamilyWealth Consulting, and Unfettered Mind Media. 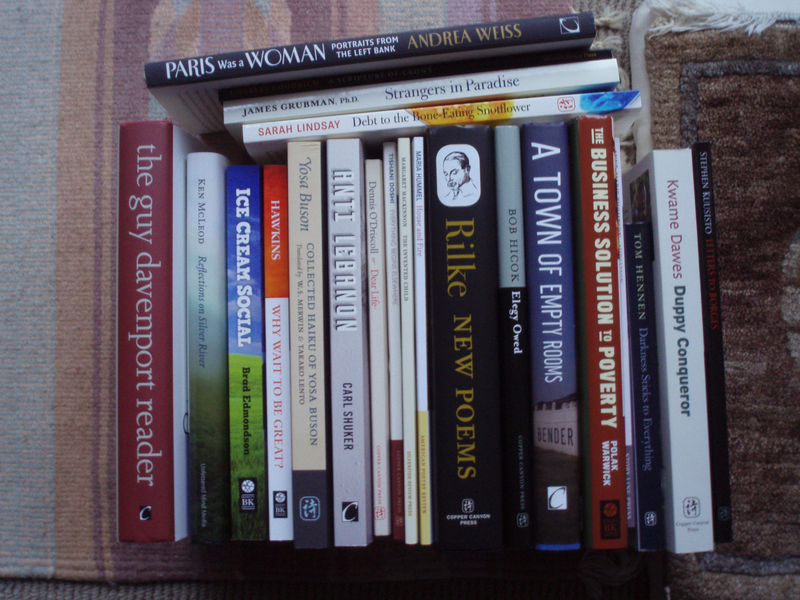 Contact me about your publishing project and add your book to the stack this year!